It’s your missionary, in large, life size glory! This is a perfect way to remember and celebrate your loved one. 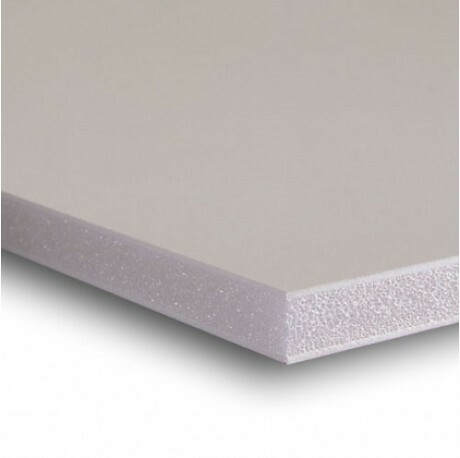 We'll make your loved one out of 3/8" thick foam board, which will typically last a mission. They are great to have around when it’s your missionary’s birthday or for other holidays where the family gets together when your missionary can’t be there. Each one is custom made for you! Order them for grandparents, girlfriend/boyfriends, or as a present for your mom. 2) Upload a photo of your missionary as one of the following file types: .jpg .png .tif. Please note: We cannot print photos that are copyrighted without written permission from the copyright holder. Depending on the size of the photo submitted it might take a moment to upload when you click "Add to Cart." We want you to be happy with your cutout! The key to success is the quality of the photo. Don't worry about the photo being perfect-- we can work with many situations. For best results make sure the resolution of the photo is high! Often times photos downloaded off the internet/Facebook will look great on the screen, but won't print well. If you want to know if your photo will work, feel free to use the Contact Us form below. We'll be glad to look at it prior to you placing an order. 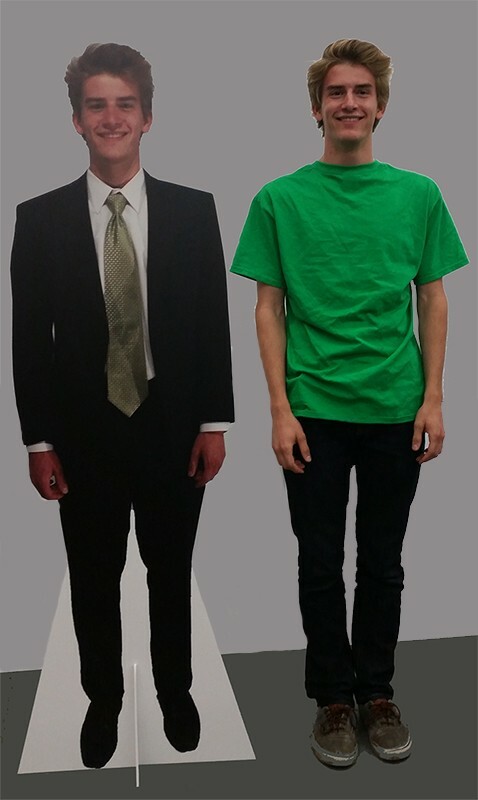 One last thought-- To have a life-size cutout the picture has to have the whole body of the person you want! We don't have the design capability to add missing legs, arms, heads, whatever to your submitted photo. Once your missionary is printed we will then cut it down and ship it your way. We usually process orders on Tuesday and Thursday, though this schedule is subject to change. If you need to make sure the cutout arrives for your event please use the contact us form below.